Gov. Greg Abbott's proposal comes after weeks of targeted killings of police officers and growing tension over disproportionate encounters between black Americans and law enforcement. Gov. Greg Abbott wants the targeted killing of a police officer to be deemed a hate crime in Texas and urged lawmakers to send him such a bill to sign during next year's legislative session. Abbott announced Monday his plan to lobby for adding his Police Protection Act to Texas law. Along with extending hate crime protections to law enforcement, the measure would increase criminal penalties for any crimes in which the victim is a law enforcement officer and "create a culture of respect for law enforcement by organizing a campaign to educate young Texans on the value law enforcement officers bring to their communities," according to a statement from Abbott's office. Abbott's proposal follows weeks of targeted killings of police officers and growing tension over disproportionate encounters between black Americans and law enforcement. In the most recent event, Gavin Long, 29, of Missouri fatally shot three police officers in Baton Rouge on Sunday, according to Louisiana officials. On July 7, Micah Xavier Johnson, 25, opened fire on officers in downtown Dallas, where protestors had assembled to protest the recent deaths of two black men by officers in Louisiana and Minnesota. 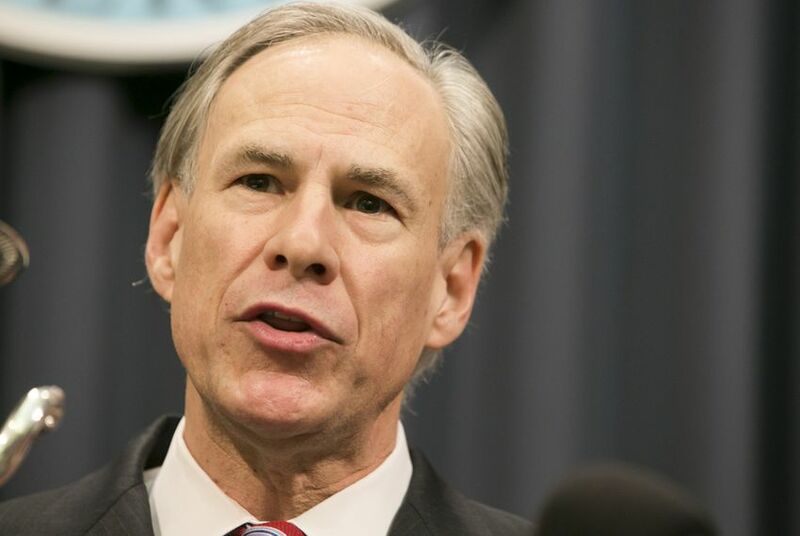 “At a time when law enforcement officers increasingly come under assault simply because of the job they hold, Texas must send a resolute message that the State will stand by the men and women who serve and protect our communities,” Abbott said Monday in a statement. Abbott's proposal comes after U.S. Sen. John Cornyn, R-Texas, introduced legislation on Wednesday that would make killing a police officer a federal crime. Under that federal proposal, someone who killed or conspired or attempted to kill a public safety officer, a federally funded law enforcement officer or a federal judge would be eligible for the death penalty as well as a mandatory minimum 30-year-sentence for murder and 10 years for attempted murder, according to Cornyn's office. Cornyn's bill also would create additional federal crimes for fleeing a state to avoid prosecution for such offenses or for assaulting an officer.